Beautiful photos! I agree we should all buy handmade. 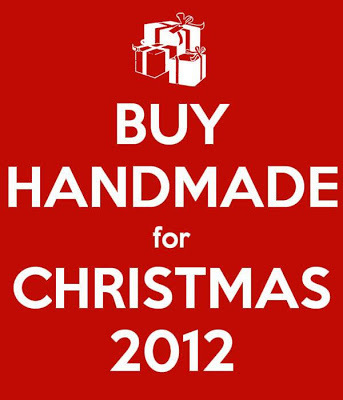 I agree Handmade is wonderful! 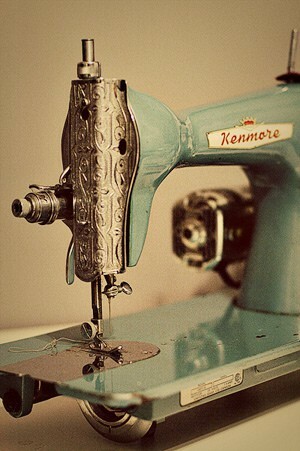 Love that vintage sewing machine! 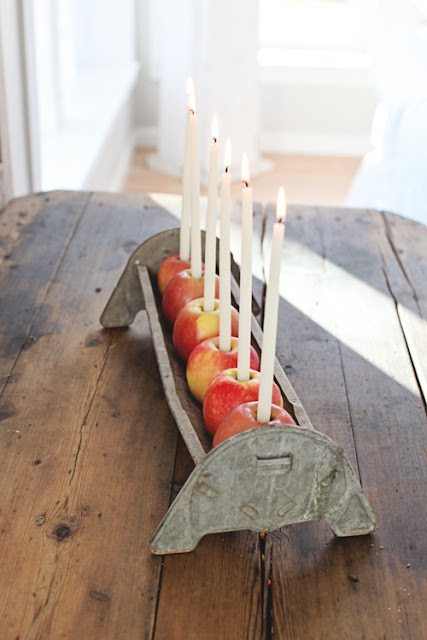 I love the apple candle holders! So pretty. Yes, handmade is always best:-) Lovely centerpiece!!! Beautiful pics! La macchina da cucito d'epoca fa sognare! La tua 80 follower dall'italia! 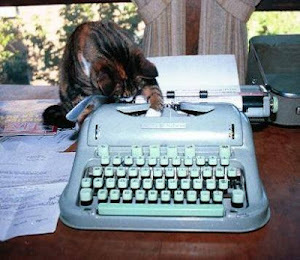 OMG Monica, your blog is BEAUTIFUL! Thanks for visiting.